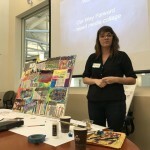 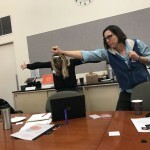 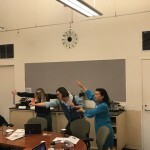 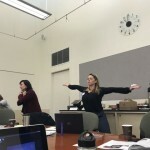 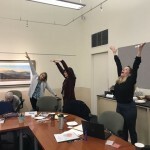 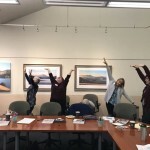 Youth in Arts staff, Miko Lee, Suzanne Joyal and Kelsey Rieger have been presenting on arts equity as a tool to begin implementation of the Marin Arts Education Plan. 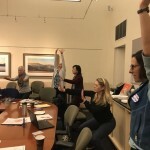 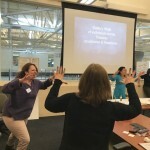 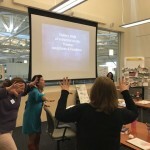 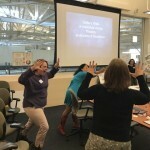 On January 29 the team conducted a 3-hour interactive workshop for Marin County educators and administrators at Marin Community Foundation. 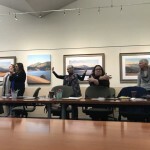 Participants learned about the recent data released from the California Data Project and reflected on the Race Counts study. 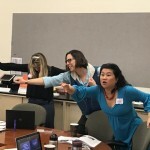 They watched “A Student Named Art” student produced film from the California Arts Education Alliance and deconstructed the video using Visual Thinking Strategies. 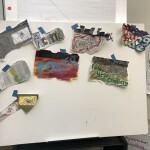 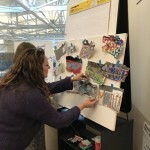 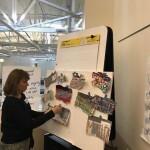 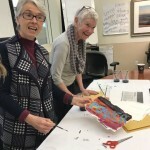 They learned about the latest in arts education research, created a collaborative mural and used theatre to explore language arts and history links.